If you want to use Consumer Cellular's plan on the T-Mobile network, your phone should ideally support all of the following LTE bands: 2, 4, 12, 66, 71 . At a minimum, your phone should support LTE bands 2 and 4. However, band's 12 and 71 help to provide a better signal inside buildings and wider network coverage. 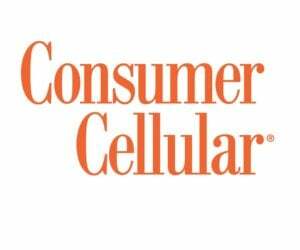 If you want to use Consumer Cellular's plan on the AT&T network, your phone should ideally support all of the following LTE bands: 2, 4, 5, 12, 14, 17, 29, 30, 40, 66 . At a minimum, your phone should support LTE bands 2,4,5,12 or 2,4,5,17.